The recreational red snapper season will start June 11 in Gulf state and federal waters and remain open through July 20, closing July 21. 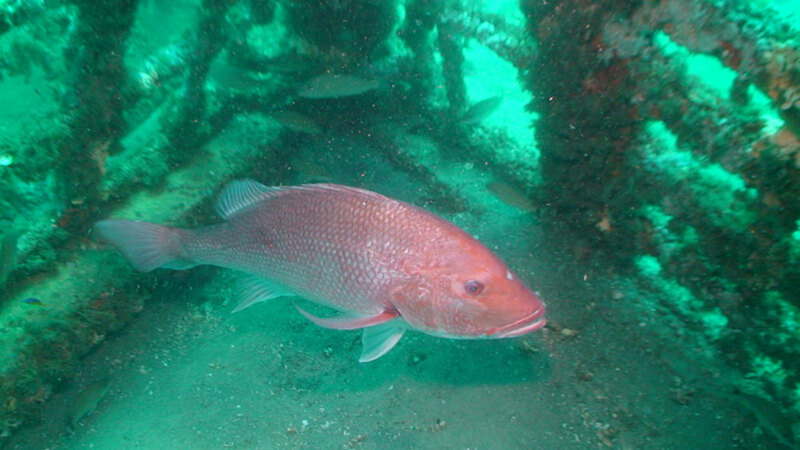 This year and next year are unique compared to previous years in that Florida’s Gulf recreational red snapper season applies to harvest from both state and federal waters. Florida and other Gulf states set the season in 2018 and 2019 in both state and federal waters through a fishery-management pilot program, also referred to as an Exempted Fishing Permit. Florida’s season will be open for 40 days; Texas will have an 82-day season, its longest since 2007, according to the Houston Chronicle. Louisiana opened its snapper season May 25, but details of when it would close were not released. The season will run seven days with a daily bag limit of two fish per person and a 16-inch total length minimum size limit, and the Louisiana Wildlife and Fisheries Commission said it may consider amending the season at a future meeting to weekends-only if necessary. The Florida Fish and Wildlife Commission is asking recreational anglers to help with catch data by downloading an app it developed with the Snook and Gamefish Foundation: App iAngler Gulf red snapper. Check out this FWC video to see how this year’s recreational red snapper season in the Gulf states will differ from previous years.